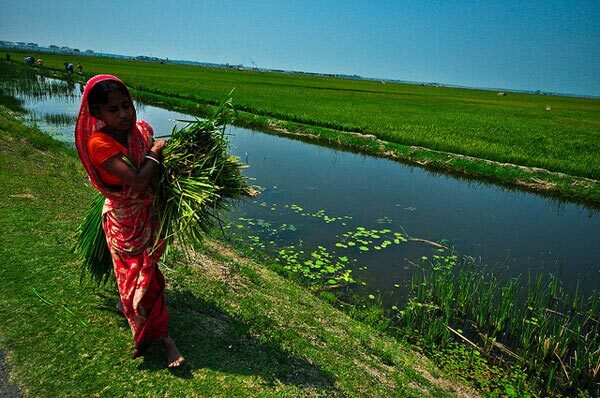 Women in agriculture play a significant role as they contribute at least half of total labor inputs in rice production in Asia and sub-Saharan Africa. Similarly with men, they engage in rice production, postharvest and processing. But despite being the farm producers, farm managers, and income earners, women’s economic contributions are often neglected in agricultural statistics. Many of these women are faced with constraints brought about by prevailing gender stereotypes and social restrictions that prevent their access to technical knowledge and technologies. Likewise, the perception that ‘women are not farmers’ has resulted to the exclusion of women in agricultural research-for-development programs. With women’s role becoming increasingly valued in all parts of the world, IRRI’s Training Center encourages the participation of women in its training courses and tailors some courses specifically for them. From only two female scholars in 1962-65, the number of trained women has now grown to more than 2,450 and increasing continuously, thus achieving an improved gender balance. Since 2007, 50% of all scholars to IRRI have been women. In recent years, the institute has focused in developing women leaders on research for development. From 2002-2012, 200 women from 26 countries participated in leadership training courses for Asian and African women in agricultural research, development, and extension. Aside from developing their leadership skills, they also participated in training courses which aim to develop their skills to make them effective agents of change in the agricultural sector of their respective countries. 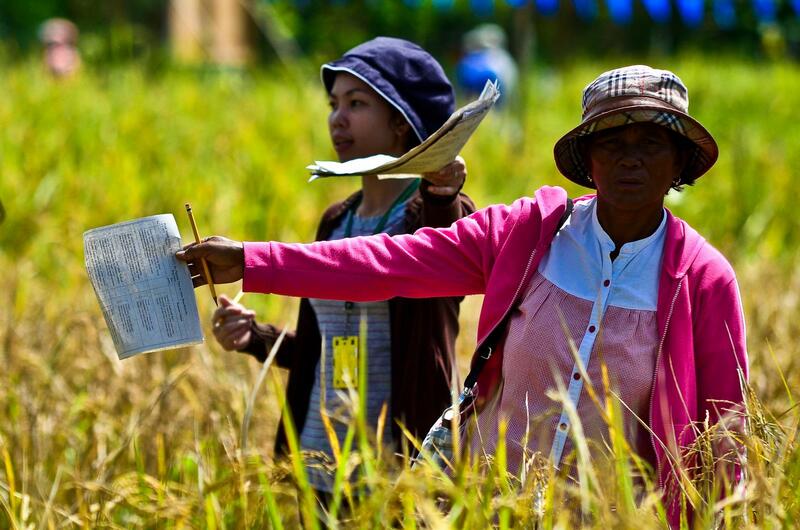 IRRI is a gender-sensitive workplace, with women comprising 37% of all IRRI staff worldwide. Women are gradually breaking the walls of social and cultural barriers. Under the STRASAproject, women in India, Bangladesh, and Nepal have been participating in preference analysis, sensory evaluation, and farmer-managed trials in participatory varietal selection. They now feel empowered to select the new varieties of their choice. Having the knowledge gained from participatory varietal selection, they are now more confident in expressing their opinions. IRRI’s training programs have supported an increasing number of women in training, boosting their morale and empowering them with strengthened roles in the development and adoption of technologies. IRRI has built the rice research capacity of national partners and empower national partners with their own research expertise to address national challenges. IRRI has helped shape research scientists and managers into leaders in many agricultural research systems. For more than 50 years, IRRI has provided training to more than 11,000 national scientists around the world, 22% of which were female.